Blogging originally started as a personal diary or journal, and it was also known as a weblog. As time went by, personal bloggers started inviting their friends to show them their own perspectives. Because of this, a blog could easily become viral. When search engines like Yahoo and Google became popular, most of these old blogs could get indexed and searched. As a result, blogging has become the most effective means to generate traffic. Many people want to start blogging not only to share their personal journals, but they are enticed by the monetary value it offers. This is because there have already been a lot of success stories about bloggers making a lot of money blogging. However, there are also many people who fail when they attempt to do the same. If you want to gain money off your blogging, then you should know which monetization program you should apply for your blog. Today, we will take you over five ways to monetize your blog. You can treat your blog as an online shop by selling some items. The only challenge is that you are competing with established online shops on the internet. Nevertheless, you can still use your blog as a mini online shop by focusing on selling unique items not found on many eCommerce sites. One good example is Zimbabwe currency, which is selling novelty currency. The most popular way to monetize a blog is through banner ads. In fact, almost every blog you can see nowadays has banner ads on its header, sidebar, or footer. To do the same, you should look for advertising networks and register as a publisher. When your site gets approved, you can embed a set of codes given by the ad network to your blog. Afterward, banners will start appearing on your blog. You can earn from banner ads through CPM, PPC, or CPA. The next most popular way to monetize a blog is to sell digital products such as e-books. Some bloggers who are not satisfied with what they get from banner advertising turn to selling their own e-books. They use their blogs to establish their personal brand. 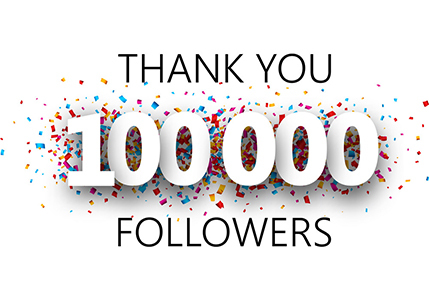 When these bloggers gain huge followings, they launch an e-book for their followers to buy. If you are not interested to create your own products to sell, you can sell the products created by other people, which is possible through affiliate programs. This works like banner advertising in the sense that you will also put the affiliate banners on your blog. The difference is that you earn not per views or per click, but a commission for every sale that has been made through your blog. If you are a professional who wishes to sell some services such as coaching, consulting, and the like, you can use your blog to promote them to your target clients. There are a lot of different niches that you can address; what is important is your blog is about your niche, and you should introduce yourself to the right audience. Blogging is fun and exciting as it’s a way you can spread your own opinions. If you want to treat it as business, it entails hard work and patience. There is no guaranty you can make money by just blogging. You need to do everything first to get a lot of traffic before you should monetize your blog. 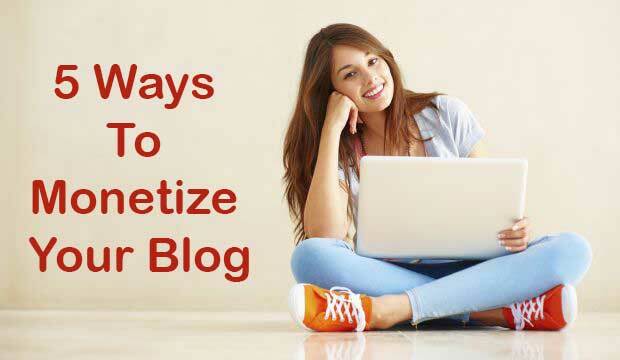 However, if your blog can regularly generate a lot of traffic, you can start monetizing it using the above examples.